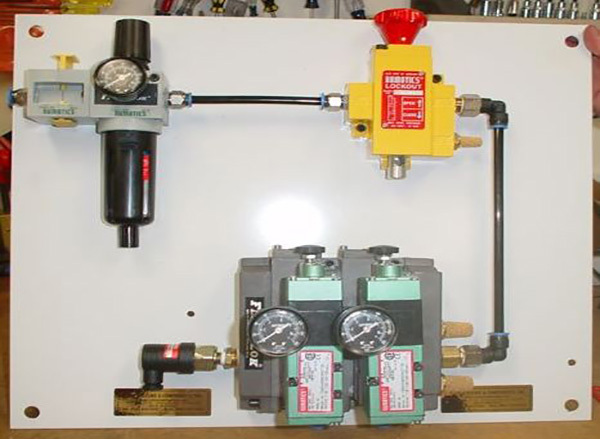 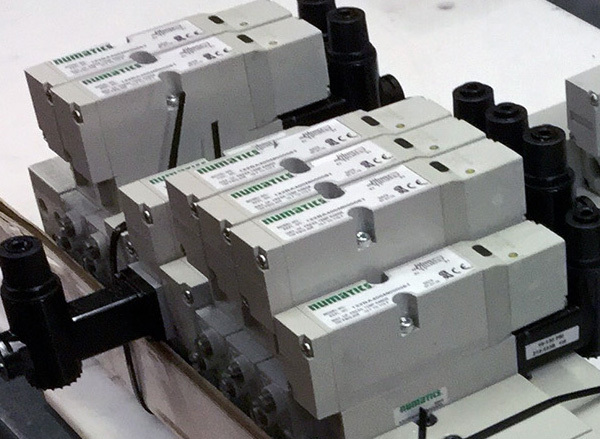 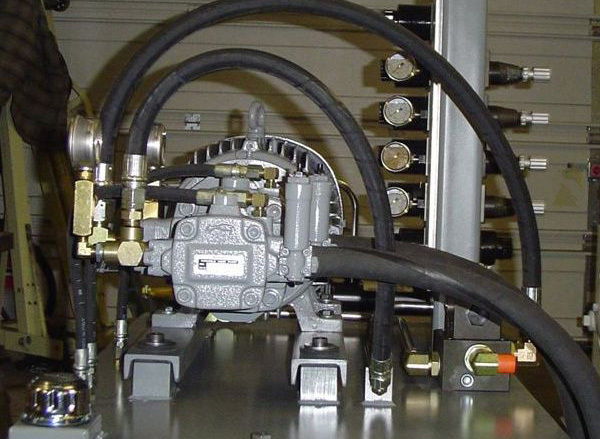 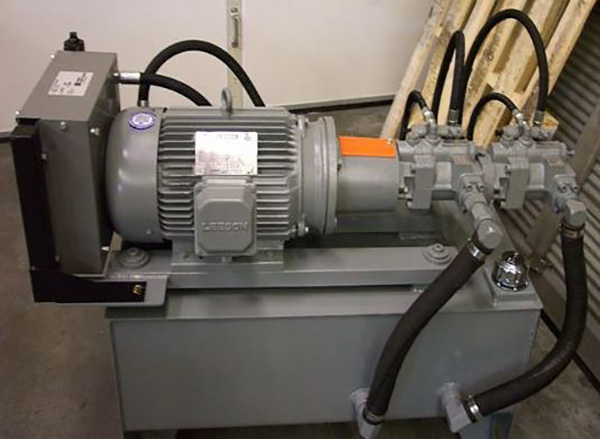 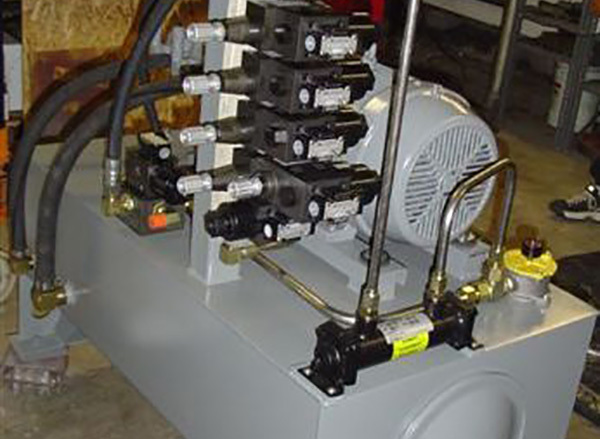 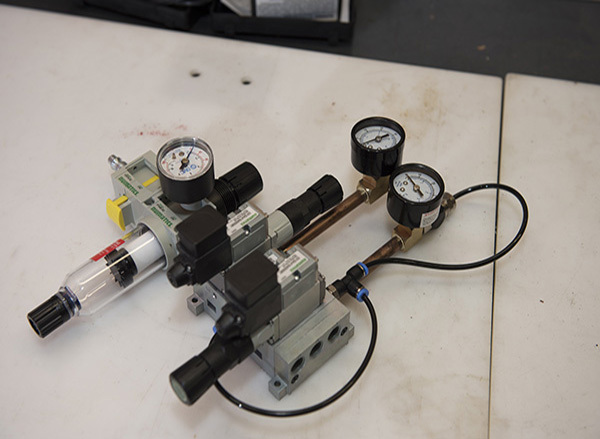 Fluid Systems is committed to supplying our customers with high quality pneumatic and hydraulic components for their industrial automated machines and equipment. 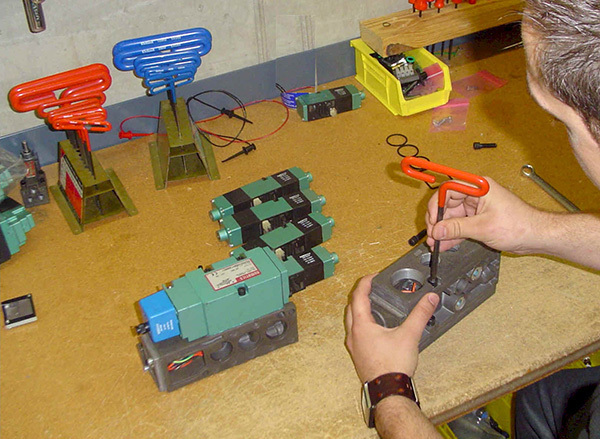 We strive to give our clients the best customer service in the industry by having a friendly, knowledgeable staff. 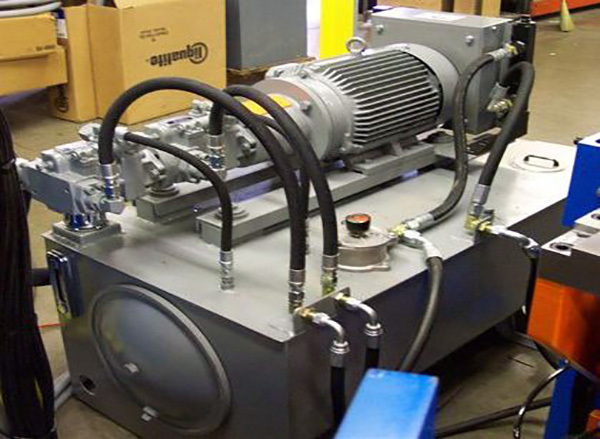 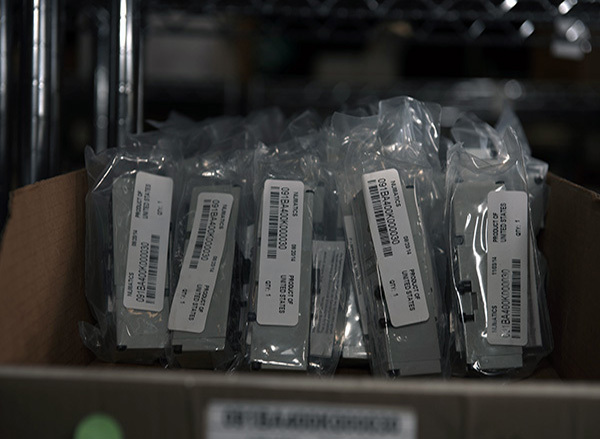 We put our customers first, and do everything we can to meet and exceed our customer’s needs.